Developed and presented by Libby Post of Communication Services, the LCTI teaches attendees how to create, market, and implement an effective advocacy campaign for your library. This webinar series aired in July and August of 2016. To access the sessions, visit www.ala.org/advocacy/library-training-institute. Using recent research as well as preparing public service return on investment calculations. How to map a community. Options for program development – examples used are the Recreation market and local elected officials. Connection between customer service and advocacy. How to develop a campaign message using values and emotional branding. Integrating that message into campaign outreach. Using the media to advance the message. Targeting through using enhanced voter files. This workshop brings the previous four together with the ultimate goal of reaching out to Yes voters and getting them to the polls. 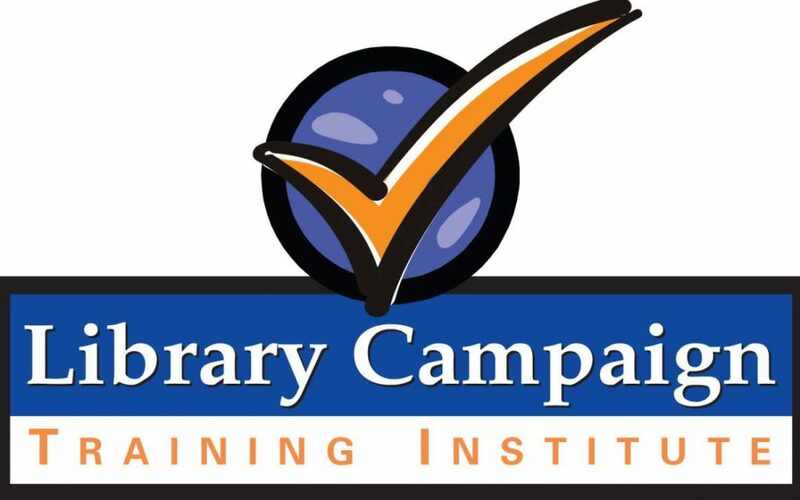 The Library Campaign Training Institute is presented by the ALA Office for Library Advocacy and co-sponsored by United for Libraries and the ALA Chapter Relations Office.